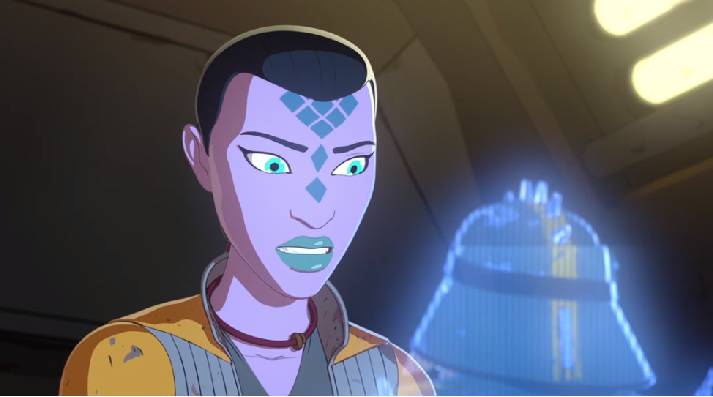 TheForce.net: Synara San Made Her Rousing Debut On Star Wars Resistance! It seems to me that Star Wars Resistance has really found itself on a bit of a hot streak as of late. The scripts seem tighter and more focused, the action purposeful and the character growth is really starting to take shape. I was on board with the look and sound of the show from the opening frame but for me, with a such a crowded cast, I wasn’t necessarily feeling tapped in. That all changed recently, and while the growth of Kaz and the inclusion of the First Order has upped the quality, the two characters that really gave me that “I’m all in” feeling is Tam Ryvora and the newest member of the show, Mirialan pirate Synara San. We met San briefly earlier in the season in an episode called, “The Triple Dark”, but her screen time was limited to only a few words and a Mirialan war cry. She was also wearing a mask throughout, not what I would call a momentous introduction. With the pirates working alongside the First Order, it only made sense we would see her and the others again, but when a press release came out giving us the title of a future episode, “Synara’s Score”, it was then clear there was more going on. 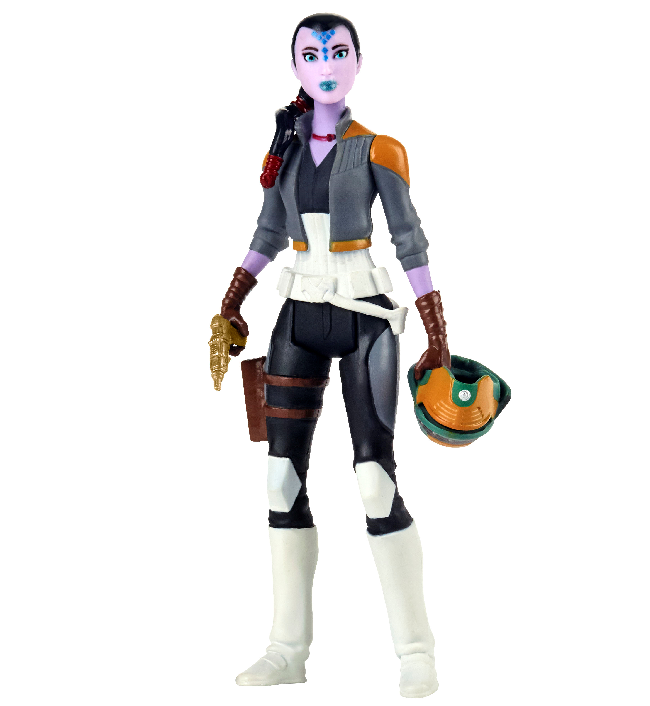 Not to mention Hasbro released a Resistance line featuring Kazuda, Torra Doza, Major Vonreg and others, and included among them was Synara, the only pirate to get a figure. So, we knew we were getting more of Synara San, we just didn't know how much and for how long. We next saw her in the episode, “Signal from Sector Six”, which was used as a vehicle to get her onto Colossus with Kaz thinking he had rescued his “damsel in distress” He couldn’t have been more wrong. Although she was most definitely in a pickle when they found her, this chance encounter would serve as a proper introduction to Synara, provide a prologue for the next episode and be the start of a new mission for her on Colossus. So, in this past Sunday's episode, we had our first good look at Synara in action as she was walking that familiar tightrope between trying to fit in on the platform and carry out a recon mission for Kragan Gorr, the leader of the pirates. This mission brings her into contact with the Fireball shop staff, including mechanic Tam Ryvora. This debut by Synara San and her interaction with Tam is perhaps the most well intentioned and harmonious in this freshman season of Resistance. In fact, I’ve already seen folks online referring the to dynamic duo as “Tamara”, earmarking them for potential shipping status. It's premature for the that but it just goes to show, pairing them up was the right decision by the writing staff. The work by these two actors is earnest and warm and whose purpose is two-fold really. It of course establishes Synara as a complicated character who has had to make difficult life choices, which is evident by her reaction to Tam’s act of kindness. But it also allows Tam to open herself up a little, shed her coarse image, and really reveal that life isn’t easy, for anybody. And sometimes it's the simplest of things, the little acts of kindness, that give us all an opportunity to be who we really are, to be human (or alien). Tam is voiced by the excellent Suzie McGrath who has really taken to the role, carving out a unique voice in this fictional world. As for Synara San, she is voiced by the wonderfully talented actress, Nazneen Contractor, who you can currently see in the hit show Ransom, playing lead investigator Zara Hallam. Contractor, who was born in Mumbai, India but spent most of her time in Toronto, Canada, has been acting professionally since 2000 and has put together an impressive resume to date. She has appeared in many hit TV shows and films including 24, Heroes Reborn, Roman J. Israel, Esq., and Star Trek: Into Darkness. Despite having a deep, warm and unique vocal ability, Star Wars Resistance is only her second voiceover gig, the first being the role of "Blindstrike" in the hit animated show Stretch Armstrong & the Flex Fighters on Netflix. 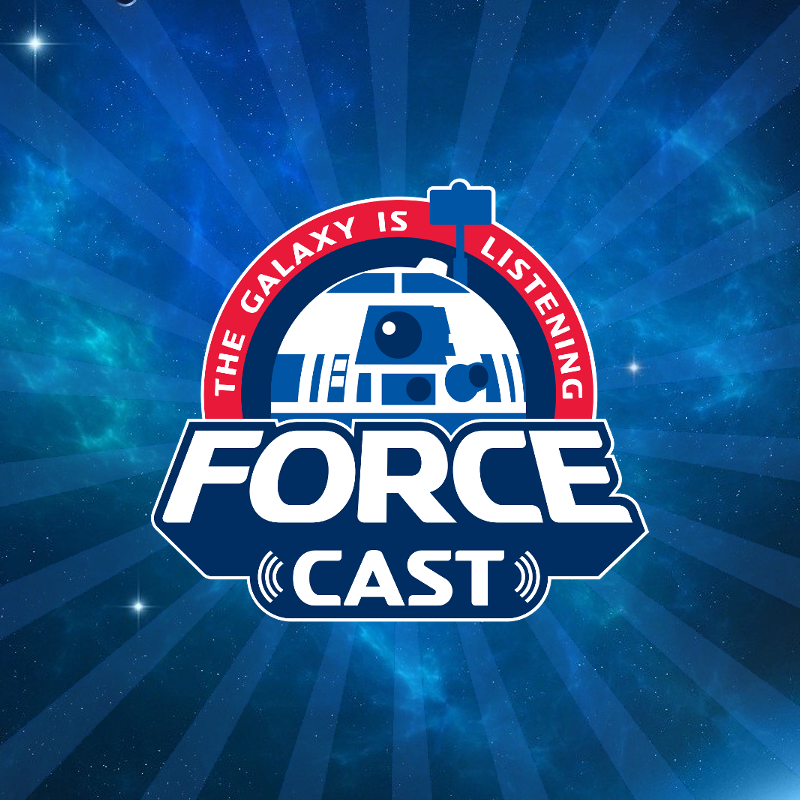 With Synara making such a big impact in the Star Wars community with her debut, we felt it only right that we reach out to Nazneen and ask about this great, all-new, Star Wars character, and how she’s taking it all in. The married mother of two is busier than ever these days and it needs to be said, she was more than generous to speak to us from Budapest, where she’s currently filming season 3 of “Ransom”. Tell me about Synara San? Synara is a Mirialan who is part of Kragan Gorr’s pirate gang. 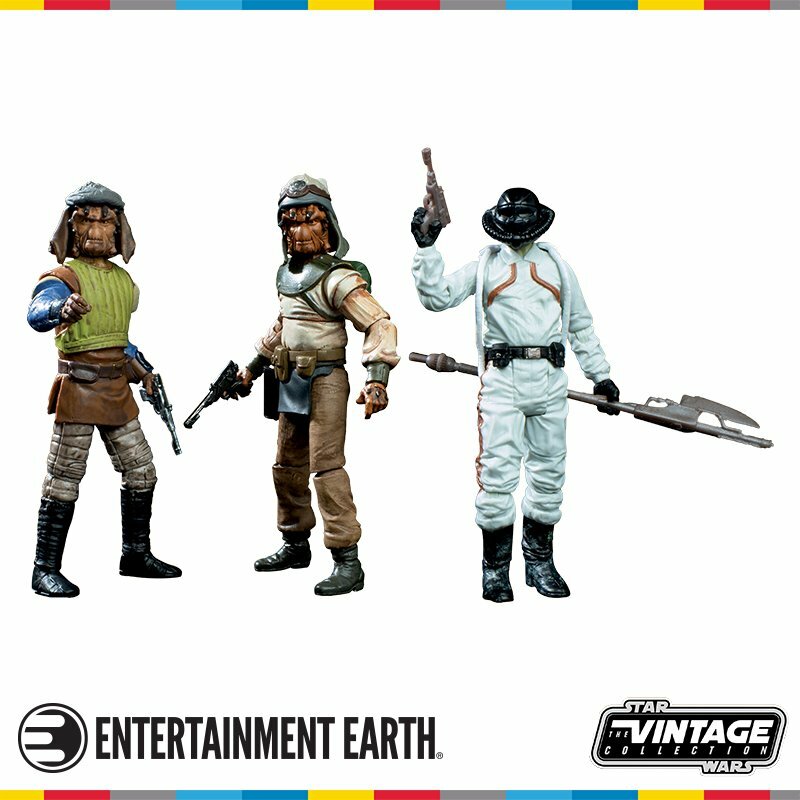 They have been enlisted by the First Order to attack the Colossus. By fate and coincidence, she is rescued by Kaz and Poe Dameron who mistake her for a crew member of an attacked ship. She is brought to the Colossus for medical treatment and goes along with their misconception that she is a victim of the attack who lost her memory. Synara now finds herself stranded on the Colossus, with Kragan forcing her to stay and serve as a spy for himself and the First Order. How much were you told about Synara when you first heard about her? If anything. I was told very little. 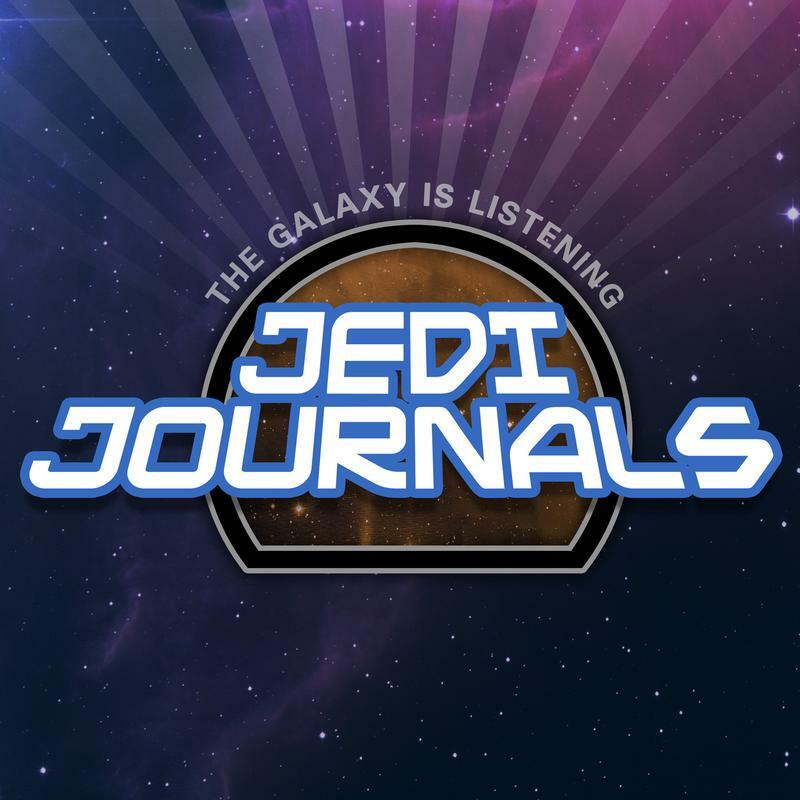 As you know, the world of Lucasfilm is very hush hush, and for good reason. The scripts continue to blow my mind in their creativity, scope and narrative. Synara is joining the ranks of some very impressive Mirialan including Bariss Offee, Seventh Sister and Luminara Unduli. Did you do any research into her species? I did some research and concluded that the common thread amongst Mirialan is that they are known for their spirituality and strong connection to the world around them. Some of them even have a strong understanding of The Force. Even though Synara is a pirate, I wanted to bring out her sense of honor, moral code, and pride to encapsulate the Mirialan species. It’s clear Synara has led a challenging life, not making many, if any, personal connections. Is Tam Ryvora’s act of kindness and offer of friendship enough to get her to change her ways? It obviously deeply affected her. Tam coming back for Synara was a real watershed moment for her. She’s always had to look out for herself and never relied on anyone because she has been conditioned to think it can only lead to disappointment. Her past has been challenging and has hardened her, making her isolated and closed off to other people. Tam’s act of selflessness and friendship touches and surprises Synara. It’s lovely to be able to play the different sides of her. You’ll have to stay tuned to see if it’s enough to change her. After all, she IS a pirate! Is Synara beholden to Kragan somehow, or do you think she decides her own fate? Synara is beholden to Kragan in the sense that he’s the only one that can get her off the Colossus. She knows that if her true identity was to be discovered, she would immediately become a prisoner. So, she is forced to comply with Kragan’s orders since she sees him as her only way out of this unsafe situation. Synara’s current state in life seems to be a result of perhaps circumstance rather than opportunity. She has the line “…more than what life has offered us.” Do you believe Synara is genuinely a good person who just needs to catch a break? I believe there’s a lot more to Synara than meets the naked eye. She’s layered and has a deep history. I think Kaz and the others in the Resistance do have the potential to bring out a side in her she may not even know exists. This is your second animated series and your first Star Wars experience; can you tell me what that has been like for? 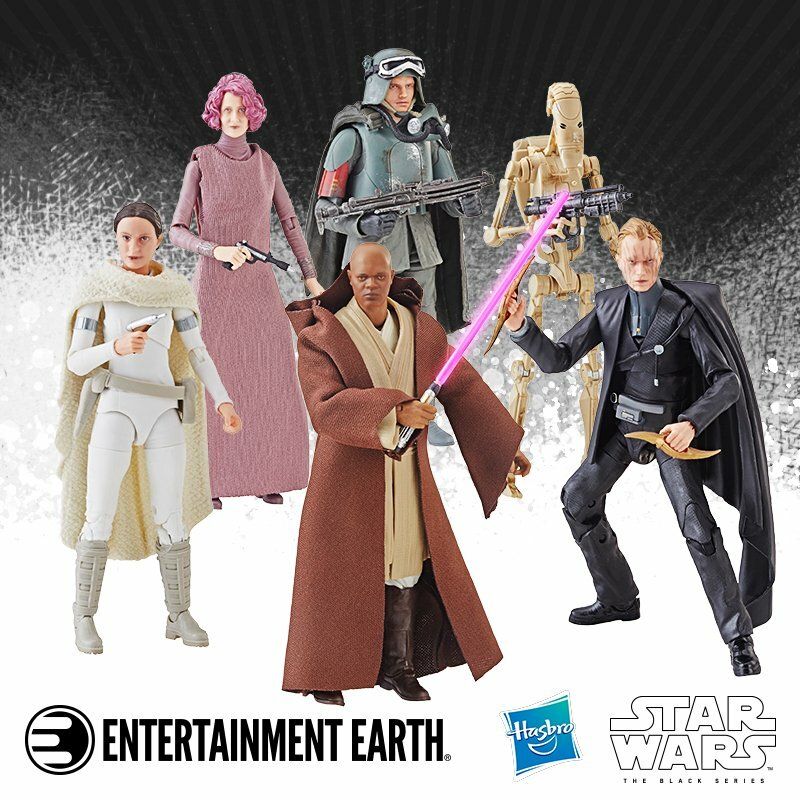 Working with the whole Lucasfilm team? This is a DREAM JOB. I am so grateful, and such a huge animation fan. I think animation allows for the boundaries of humor and politics to be pushed beyond that of live action. I am always blown away when I watch the final product. For an actor, it starts with a character created solely from the information provided for the audition. There are the ways different sounds play in your mind, and then putting your voice on tape to match a world you think the talented writers are looking to create. Then, if you’re lucky enough to get the part, you go into the booth to record and suddenly, your voice becomes part of this artful energetic universe conceived by the supremely talented animators. Here is a confession -- some of the most fun I’ve had as an actor has been in a voice booth by myself, imagining. They often like to gather the actors together during recording, with all the travelling you do, was this the case? Were you able to make it to the group sessions? When I’m not working on something else, I am always so happy to attend the group recording sessions. It’s only happened a handful of times thus far, but when I do get to attend the energy and chemistry in the room is tangible. It doesn’t even feel like work; it feels like we’re a bunch of kids playacting a story in funny voices. What’s coming up for Synara? When will we see her next? Who knows when we'll see Synara again but I would bet sooner rather than later. Colossus isn't a huge place and she's left her mark on Tam and the rest so. In the meantime, you can catch Star Wars Resistance every Sunday night on the Disney Channel or on the DisneyNow app! 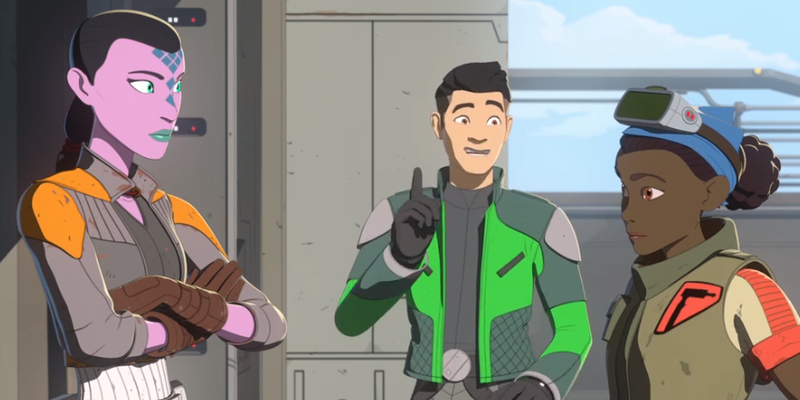 First Image From Star Wars Resistance "Secrets and Holograms"